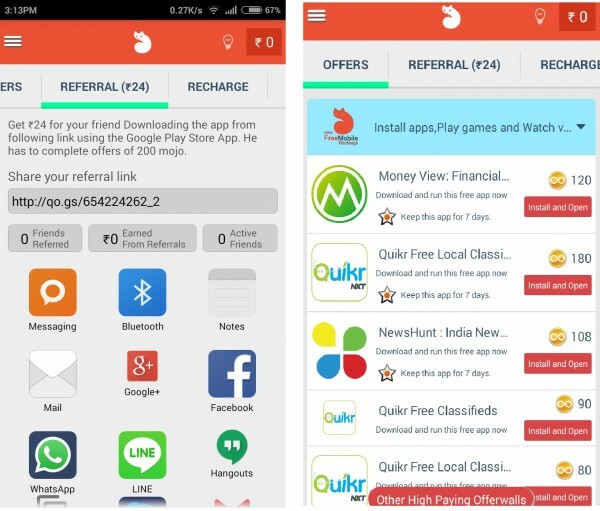 Now download Free Talktime app and get free recharge or shopping vouchers on referring to your friends. 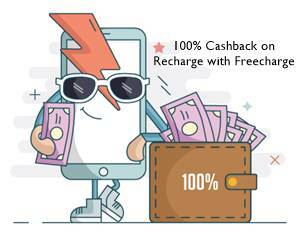 You can get recharge worth Rs 24 for every refer. 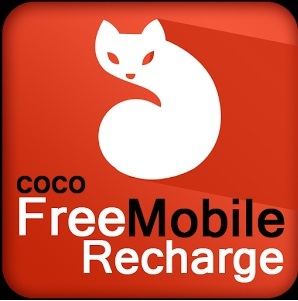 We again brought a new free recharge offer for our valuable customers. Free Talktime app , an exciting app that offers free recharge for referring friends and also on downloading various apps. You will earn in the form of coins and convert these coins in recharge. 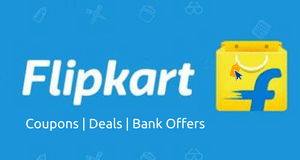 On every refer you will earn Rs 24 in your app wallet. Go to Talktime app download page . Sign in/sign up and install various app or refer friends to earn coins. 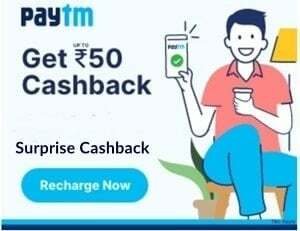 Note: Your friend whom you refer this app , has to get 200 coins only then you can get Rs 24 recharge.